Located in peaceful surroundings and featuring scenery of the native rainforest, Heritage Collection Waitakere Estate is located 30 minutes from Auckland CBD. 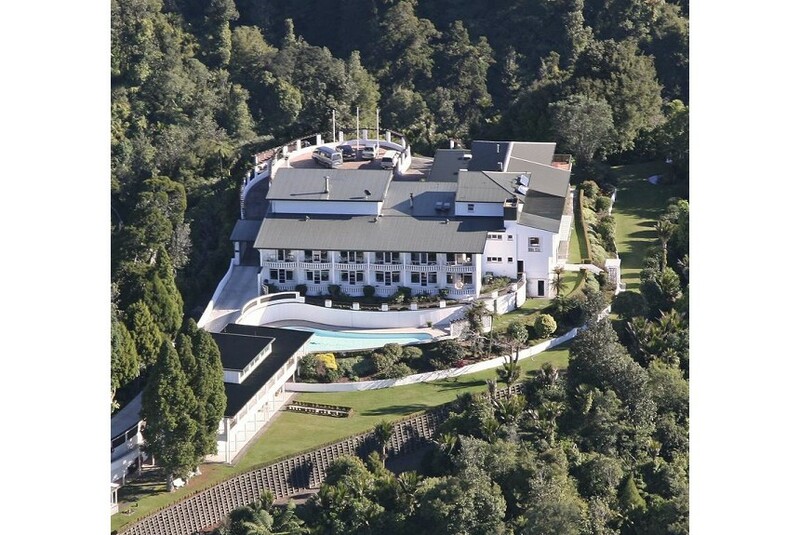 It boasts sweeping views overlooking the lush forest and native bush, on to Auckland and the Hauraki Gulf. The luxury accommodation at Waitakere Estate includes wireless internet access, a large flat-screen colour TV and DVD/CD player. The surrounding rainforest can be enjoyed from the private balcony. Facilities include a swimming pool and you can relax among the property's beautiful grounds and gardens. The stylish restaurant is available where you can enjoy a delicious meal or high tea.